Alegria Dental Care Blog Do I Need A Tooth Extracted? Although your second set of teeth are supposed to last for a lifetime, there may be occasions when tooth extraction is necessary. It can come as a surprise and be a terrifying prospect, but we only ever recommend extraction as a last resort here at Alegria Dental Care. If there’s a way to save your tooth that won’t affect your dental health, we’ll find it. When it’s a permanent tooth that needs to be pulled, it’s usually down to one of five common causes. Let’s look at what they are and why extraction is necessary in these cases. We can resolve most dental decay through fillings and better hygiene, but sometimes the damage is so severe, the only option left is for us to extract the affected tooth. This is usually the case when the decay has reached the center of your tooth and is invading the pulp. This is painful and can lead to infection. While a root canal procedure can help treat the infection and prevent the decay from spreading further, sometimes it’s already too advanced and the best treatment to prevent more pain and discomfort is to extract the tooth. Infection of your gums is the earliest sign of periodontal disease and can cause bleeding when you brush your teeth. If this isn’t caught early, the disease can progress into its more advanced stages when the infection spreads to your periodontal ligaments, alveolar bone, and other critical structures that support and surround your teeth and jaw. Sometimes periodontal disease can cause your teeth to loosen as the infection spreads, and this can mean that a dental extraction is necessary. This is a common problem for teenagers and young adults where your teeth may be perfectly healthy, but your jaw is too small to accommodate them all. When there isn’t enough space for your teeth to move and align properly, it can cause overcrowding and crooked teeth. Extracting teeth can create sufficient space for the remaining teeth to settle properly and prevent misalignment issues. 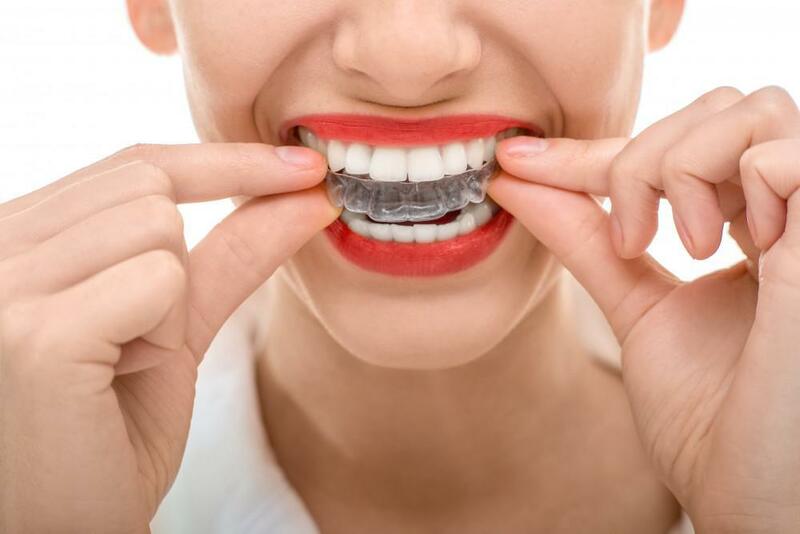 It’s often part of orthodontic treatment to ensure that when braces and aligners are used to correct issues, the lack of space won’t complicate the treatment and cause other problems further down the line. A tooth impaction is when a tooth is blocked from coming out and is a common problem when it comes to wisdom teeth. Blocking can be caused by overcrowded teeth or gums not fully erupting to allow the wisdom tooth to drop into its natural position. Sometimes the best course of action is to surgically extract the impacted wisdom tooth to prevent it from causing damage to your other teeth, reduce pain, and eliminate the risk of infection that impaction can cause. We’d only do this as a last resort after taking x-rays of the impacted wisdom teeth and assessing whether there are other treatments we can use to remedy the situation. Accidents can happen, and it’s not unusual for your teeth to be affected, whether it’s a car collision, sporting injury, or other incident. We always strive to preserve your teeth through crowns or veneers, but sometimes the damage caused is too severe and extraction is the only option to prevent damage to your adjacent teeth and jaw. Whatever the reason you need a tooth extraction, it’s important that you have it as soon as possible to prevent making your dental issues worse. You can be sure that you’re in the safest hands with Dr. Stefanie Sunnes here at Alegria Dental Care. Are your teeth pearly and white but not quite straight? If you’re looking for an effective, convenient procedure to align your teeth and perfect your smile, read on to learn more about Invisalign®. If you need to have a tooth removed, your discomfort is typically mild and temporary. Remember to follow Dr. Sunnes’ aftercare instructions so your recovery period is as short as possible and free of uncomfortable complications. Your smile says a lot about you, but broken, discolored, decayed, or crooked teeth may prevent you from smiling. 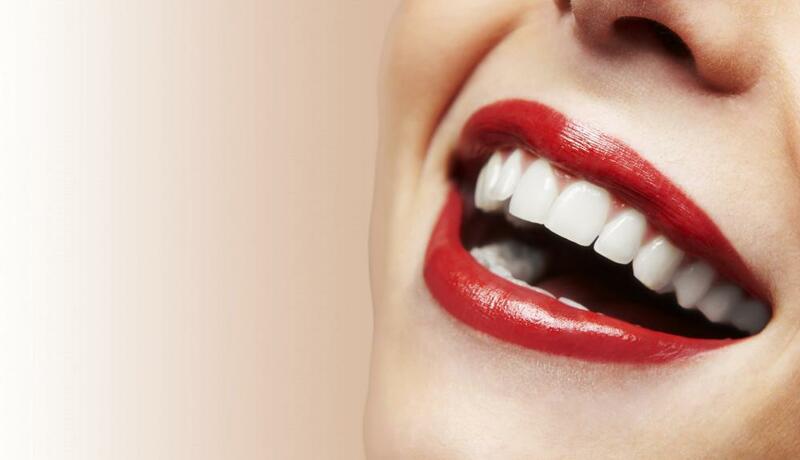 Stop feeling embarrassed by your smile in the new year with beautiful, new veneers. The holiday season is a great time for socializing and partying, but lots of people miss out on the fun because they don’t like to smile. How can a professional teeth whitening service help you? With the rising popularity of veneers, you might wonder if they’re the right dental option for you. 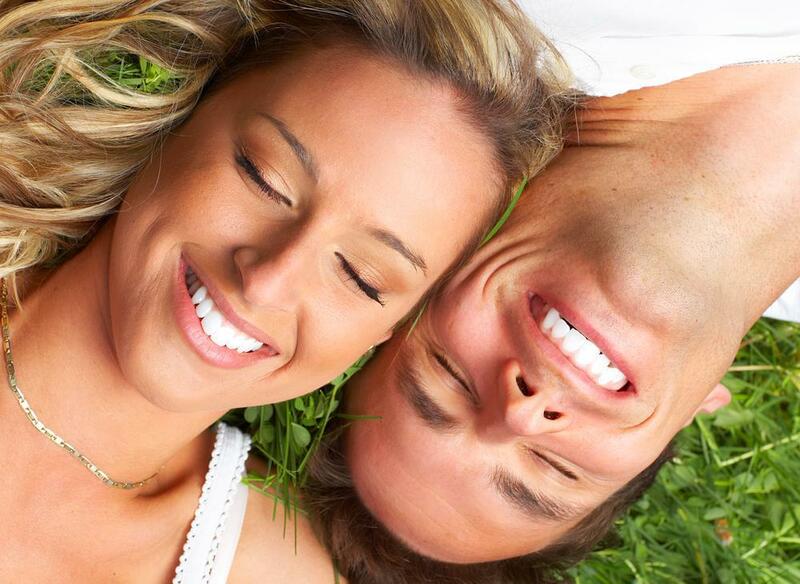 Read on to discover why many men and women get veneers and how they can improve your smile. 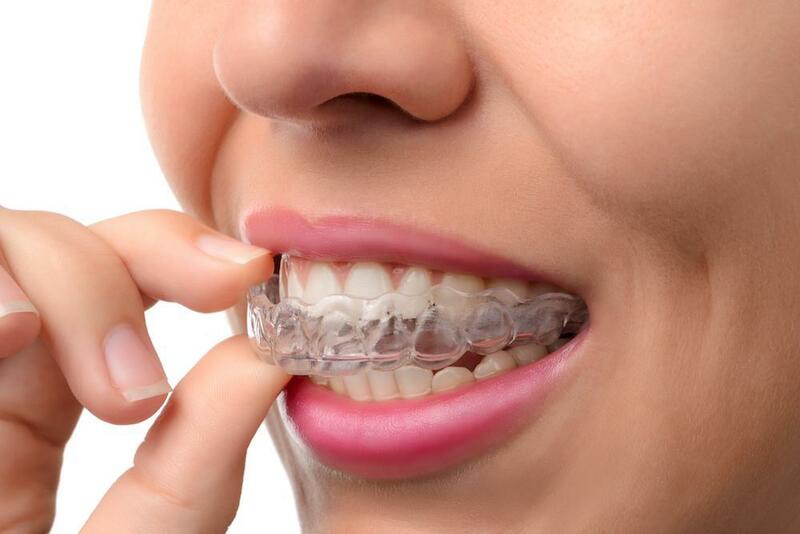 Invisalign is known for being virtually invisible, but there’s even more to these clear teeth straightening aligners than meets the eye. Keep reading to learn what sets this innovative dental treatment apart.